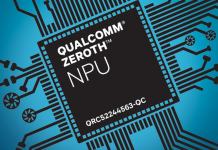 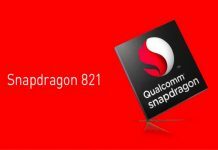 Qualcomm Clear Sight is a new technology that will be available for future high-end smartphones and it’s currently developed only for Qualcomm Snapdragon Qualcomm Snapdragon 820 and 821. 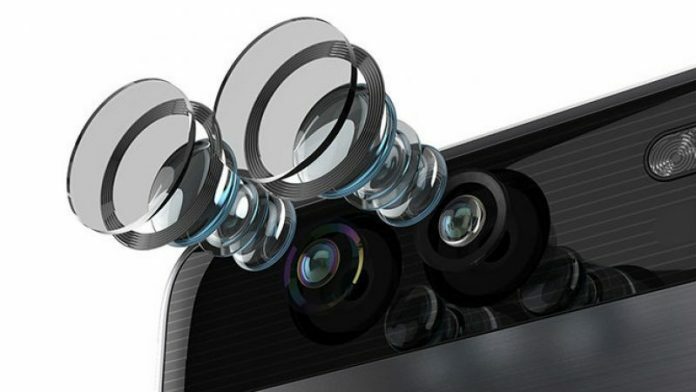 This technology will be applied in the rear of the camera promising a visible revolution next top smartphones with a wide range of shots in color and quality. 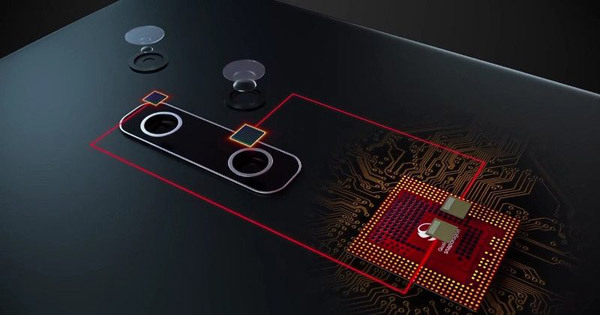 The Clear Sight technology can simulate the human eyes work so images look sharp and detailed even with the worst ambient light conditions, this is possible through the use of two sensors with the same technical characteristics, for example optics and focal length. human vision consists of a series of chemical reactions that occur due to the cells “cone” and “rod” within the retina, these are responsible for the transduction of light signals into electrical impulses that are subsequently sent to the brain. 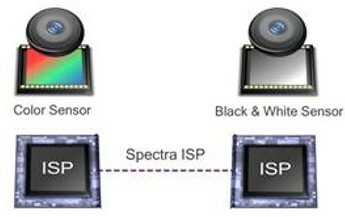 The technology introduced by Qualcomm using the ISP Qualcomm Spectra image combines data from the color sensor (which mimics the function of the cones) and those coming from the sensor without the filter (which has the task of imitating the function of the rods) thus combining the advantages of a color vision with those in the brightness and contrast of an unfiltered sensor ensures crisp shots and interference free in all lighting conditions.